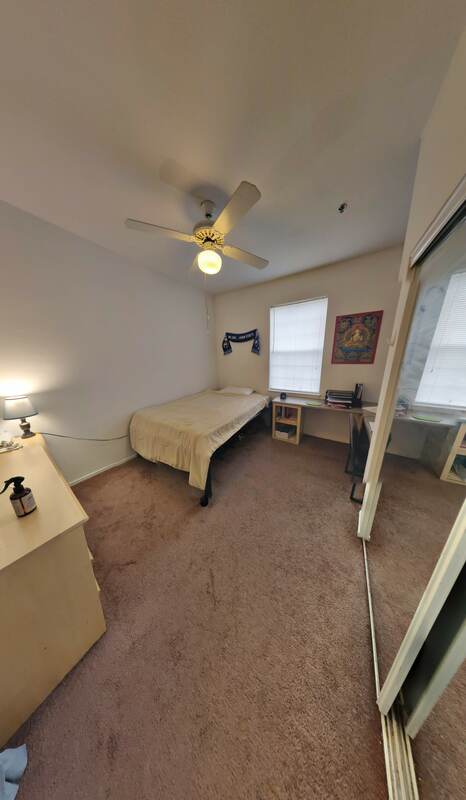 I'm looking to sublet my apartment next academic year (Fall 2019 - Spring 2020). 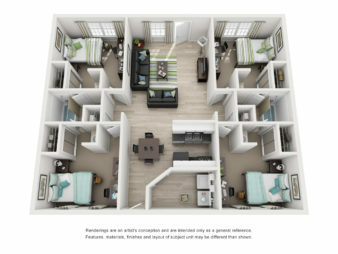 It's Calder Commons, 2 Bedroom 2 Bathroom, 7th floor. Its only a half block from campus. You'll be living with three chill guys who are always down for a good time. 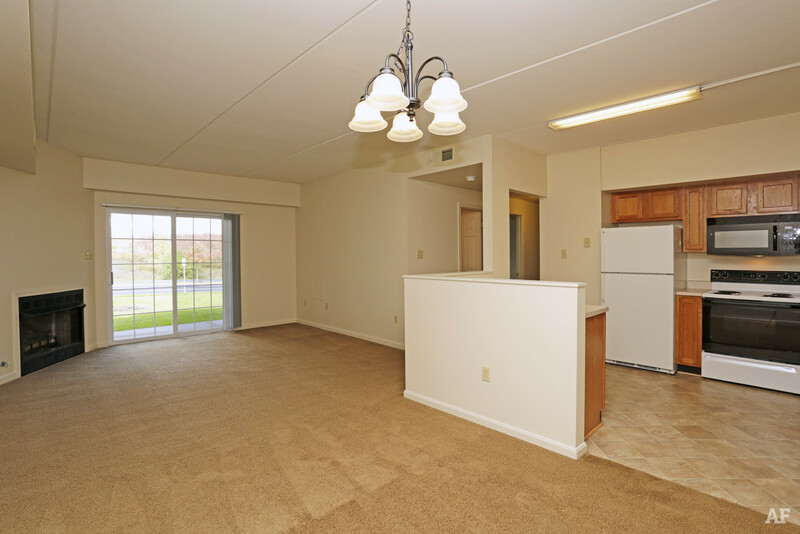 The apartment is fully furnished, and the kitchen comes fully equipped. Included in the rent is internet, water, sewage, and trash removal. Some additional amenities are a 24 hour fitness center, laundry on every floor, and an adjacent parking garage. one room in the three-bedroom house at the heights. Price: $550 monthly instead of $720 monthly required. 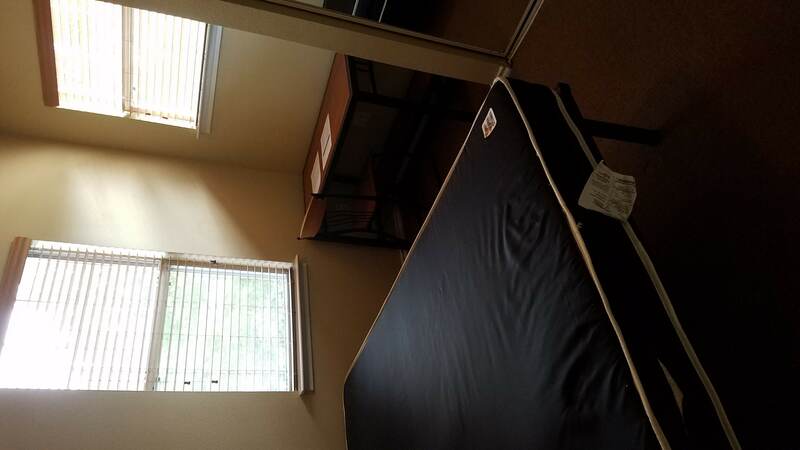 One bedroom, fully furnished apartment located ~7 minutes from campus. These apartments were just built and I have been the only one living in this particular unit. Large walk-in closet, open kitchen concept, good-sized bedroom and bathroom. Lease available ONLY May 1, 2019 until July 31, 2019. No roommates. - Bedroom D on floor plan image - Queen sized bed - Two walk in closets - Comes with private bathroom w/ shower, sink & toilet - Kitchen, living room & dinning area downstairs - Comes with laundry machine and dryer - Lots of green space - Central air and heating - Porch, back patio & front balcony - Free standing houses, not like an apartment or high-rise - Pet friendly! The house is males only, email for more information! 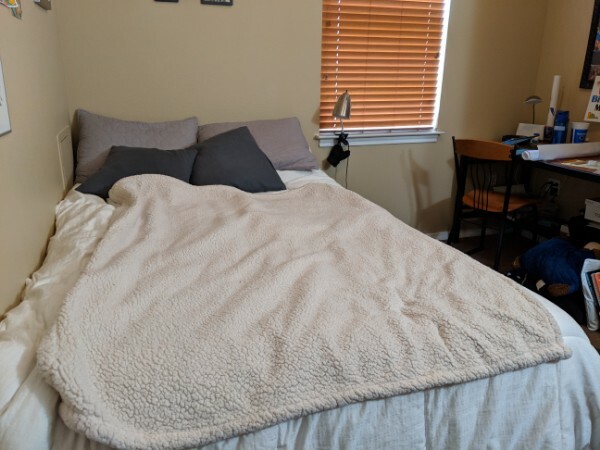 I am looking for someone to take over my lease from Aug 2019 to Dec 31st, 2019. It is located next to Walmart and is a 2 minute walk to the bus stop. A Catabus pass comes with the apartment. 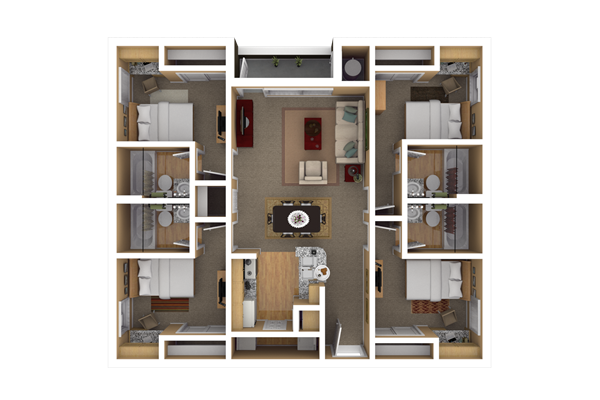 You would have your own large bathroom and bedroom with a shared kitchen, living room, and laundry room. The clubhouse has a gym, study room, pool, and computer lab. Rent is Negotiable. 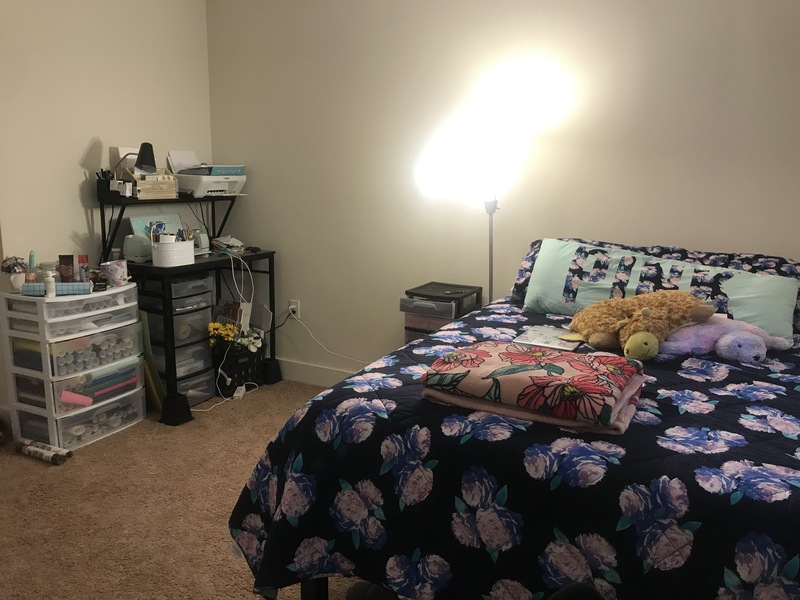 I am looking for someone to take over my lease from May 2019 (May rent covered) to July 31st, 2019. It is located next to Walmart and is a 2 minute walk to the bus stop. A Catabus pass comes with the apartment. 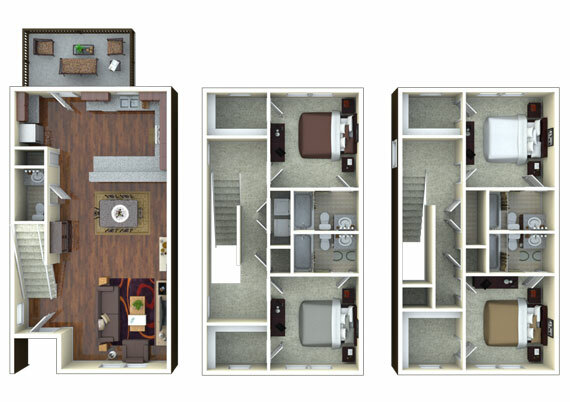 You would have your own large bathroom and bedroom with a shared kitchen, living room, and laundry room. The clubhouse has a gym, study room, pool, and computer lab. 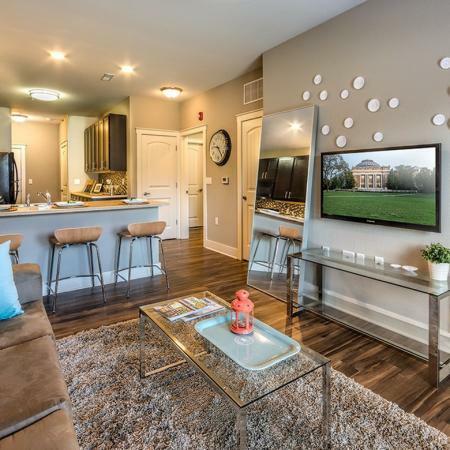 Park Place is located within walking distance to campus, shopping, and night life. The apartment comes: Fully Furnished with a very spacious living space Utilities Included24-hour Maintenance Controlled Access System Fully Equipped KitchenWall-to-Wall Carpeting and Vertical Blinds Laundry Facilities and Trash Chute on Each Floor High-speed Elevator On-Site Bike Rack The bedroom available to sublease is very spacious with a large amount of closet space available. I'm looking for someone to take over my lease at The Station. Private Room. Private Bath. Furnished. Utilities: electric. 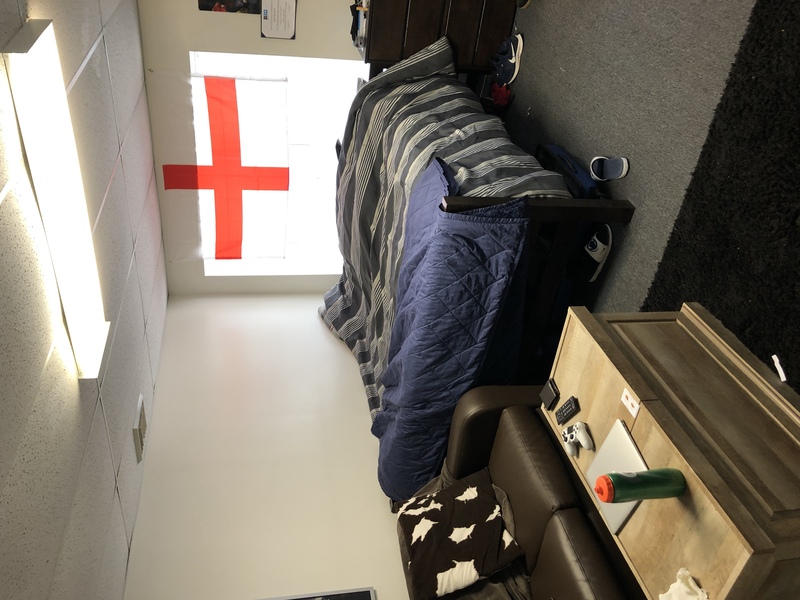 Looking for someone to take over my lease at the bryn for fall '19-spring '20. 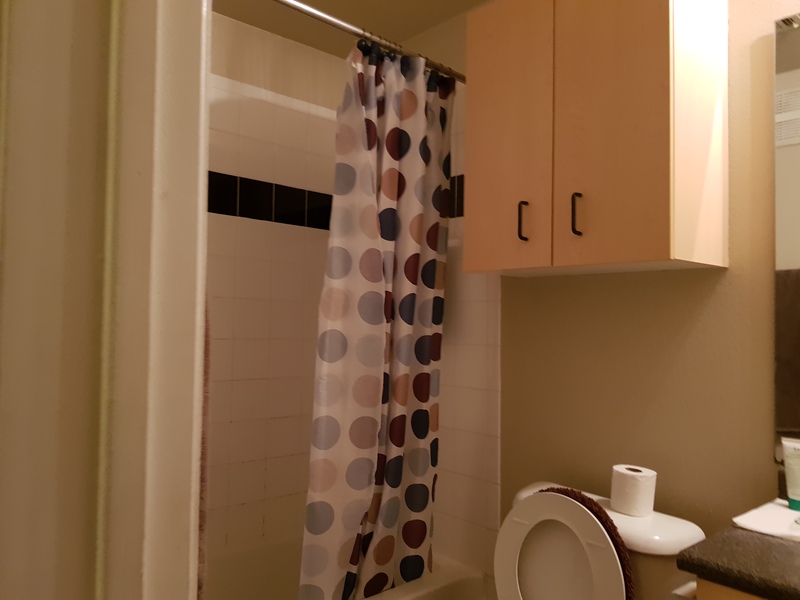 Private room, shared bathroom with 1 other person. furnished. One bedroom apartment with a private bathroom, kitchen and balcony. 20 min walk to campus. Weis Market, Dominos and couple restaurant in front of the building. Washer and dryer machines are available in the building in every floor. Subleasing for 2019 June and 2019 July. Price is negotiable. I am trying to sublet my apartment for the 2019-2020 year. My friend has a dog now therefore we can't live here. You would be living with 3 other girls. One room will be a shared room, the other two are singles. Electric is not included but I would be willing to pay it. There are two bathrooms so the bathroom would be shared with one other person. Let me know if you have any questions!! Parking passes are available and there is a free cata bus that runs to and from campus. 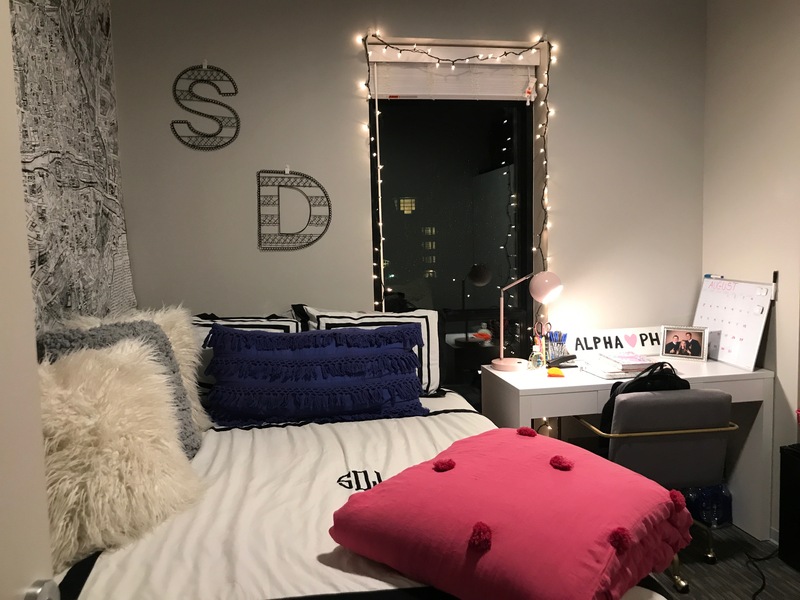 I'm looking to sublease my apartment for the 2019-2020 school year. My apartment is a shared one bedroom one bath apartment with a large balcony. It is located at Beaver Hill so it is a great location close to campus and right downtown. I have only one other roommate. Guys only. 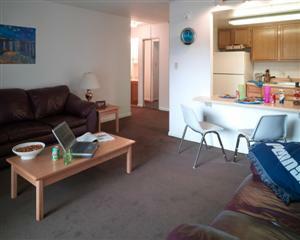 Subleasing 1 bedroom from a 4 bedroom apartment at The Bryn for the summer (Mid May till the end of July). All furniture included. Private bathroom. Laundry & dry cleaner included in apartment. Walking distance from Walmart and other stores. Close to campus (7 minute drive). Bus pass and parking included. The point:Sublease right away! April rent covered! 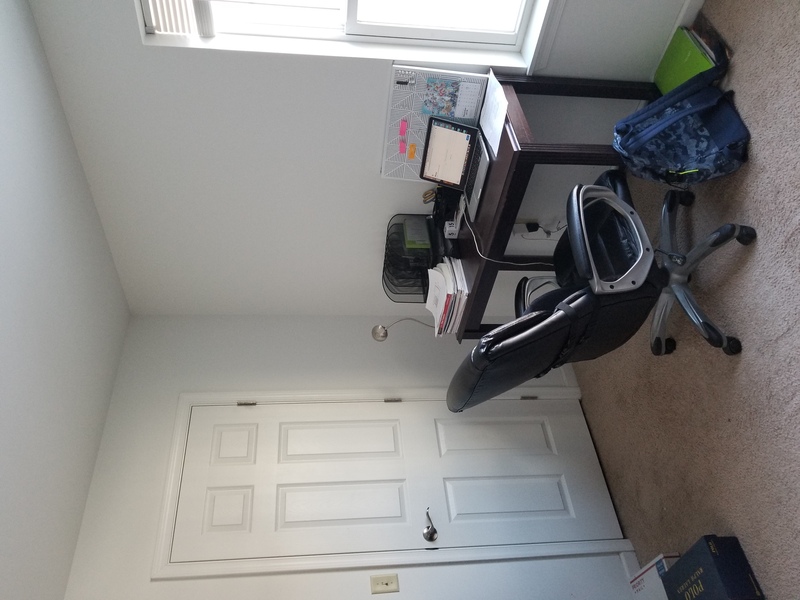 Need someone to take over my lease Late Fall 2019 (November) - Summer 2020 Spacious one bedroom+1 bathroom, unfurnished, ALL utilities included + FREE internet, 24/7 maintenance crew, dishwasher, FREE guest parking!! On R bus route, 2 miles away from campus 3 minute walk to Weis! 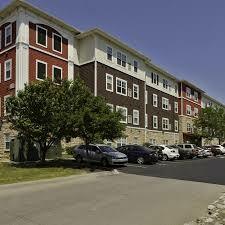 Best worth for your money compared to other apartment complexes!  Hi I�m looking for a sublet from now/May through mid August. One bedroom and bathroom. Shared kitchen and living room . Fitness center. Catabus stops here. Walking distance to wal mart ,wines and spirits , Barnes and noble. Girls only . 425 plus electric. Furnished! Clean and quite room. 3mins walk to bus station(15mins to school by bus). 2mins drive to Walmart(10mins walk). Two Parking spaces included and everything but electricity included in rent. Fully furnished. 2 rooms available. Email: zuz161@psu.edu phone: 4259540277 Picture can be sent through text or Email. A good sized studio apartment to be subeleased from May 1st to August 3rd 2019. Fully Furnished. Electiricty has to be paid for but water does not. 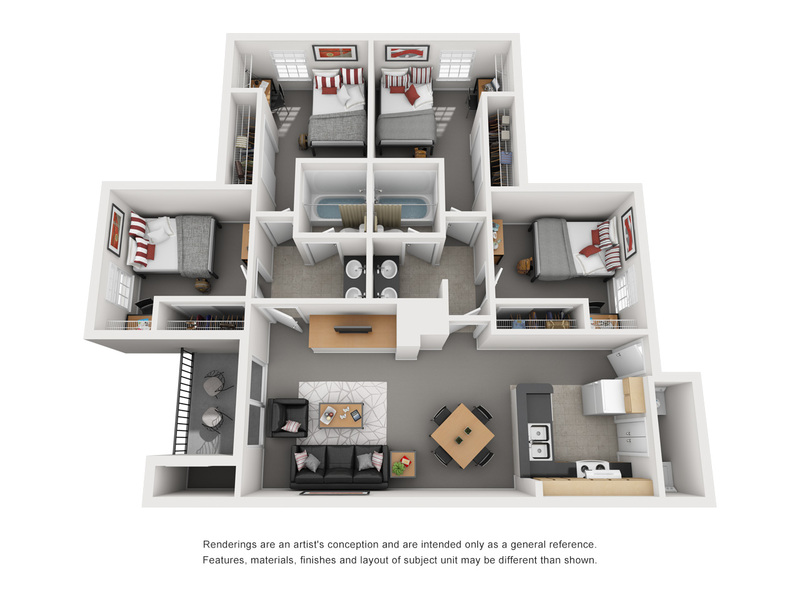 Subleasing 1 bedroom in my 4 bedroom-4 bathroom apartment at the Rise; you would have your own bathroom. 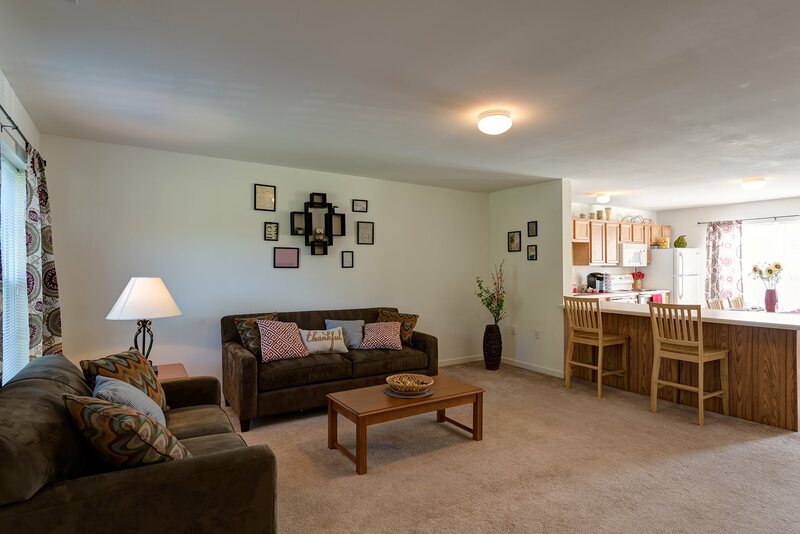 Amenities include: kitchen, living room with free cable TV, free high speed internet, full-sized bed, in-unit washer and dryer, full gym, patio area with grills and hot tub. I'm Looking for someone to takeover my lease for 2019 to 2020 at Beaver Terrace, located at 456 E. Beaver Ave. The apartment has two bedrooms and one bathroom among four roommates. It also has a balcony, and was recently renovated. Rent is $648.75, and all utilities besides electric are included. I would be willing to cover the security deposit, plus the $90 fee which is required to sublet this lease. I am looking to sublet my room at the retreat. 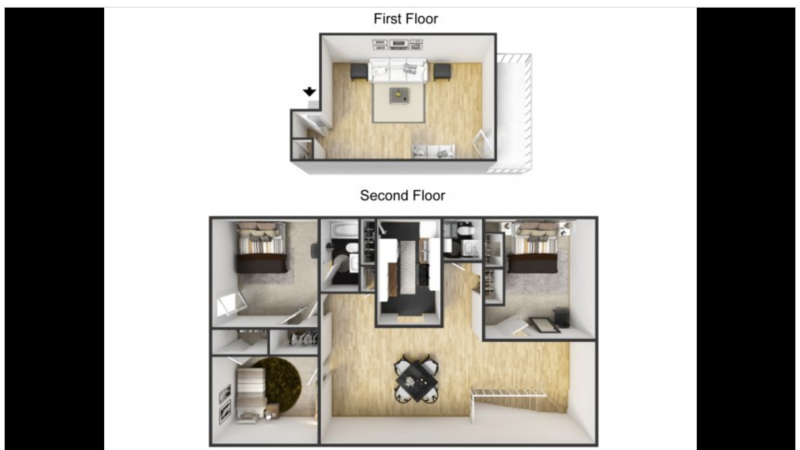 You will be in a 5 single bedroom apartment with your own bathroom. My bedroom is downstairs and you would have 1 roommate upstairs with you throughout the summer. The retreat is about 2 miles off campus but there are 3 different bus routes available to campus. 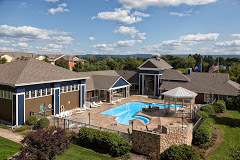 There are so many things to do at the clubhouse including games, a fully equipped gym, a pool/hot tub and so much more! Email me for more details. 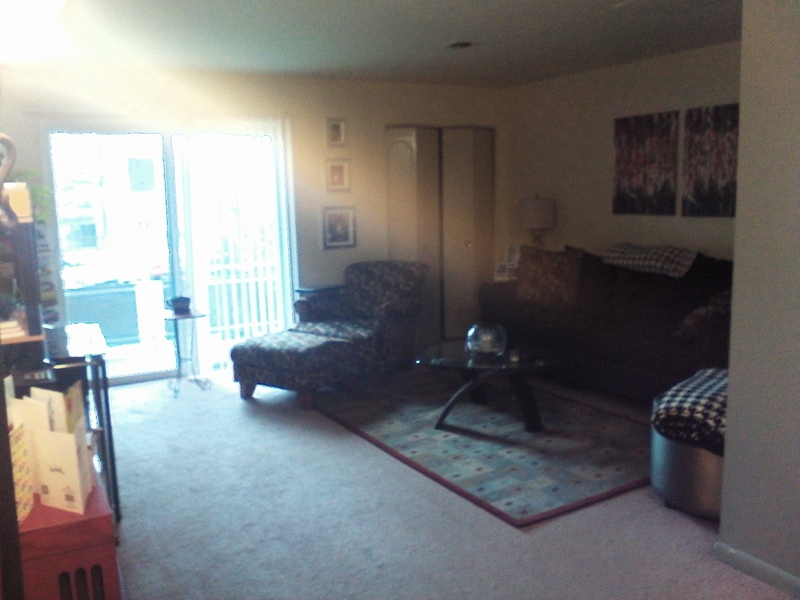 I'm looking for someone to take the end part of my lease, from May-July 31 (August). There is a monthly rent fee of $619 while electricity and utilities average $100 (but shared with roommate averages $30-$50 per month). I'm willing to pay the May monthly bill. My unit is a 1 bedroom with shared bathroom with 1 other roommate. 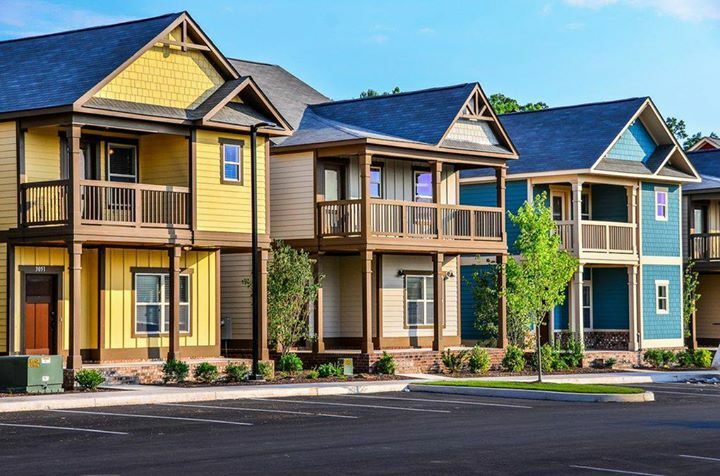 The Bryn is a great place with multiple amenities-Walmart, Giant, many restaurants and free, nonstop CATA bus service directly to campus. Contact me if interested, thanks! 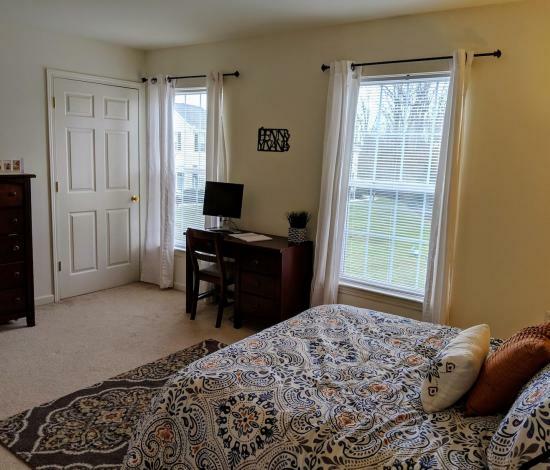 Looking for someone to sublet my apartment room at The Pointe in a 4-bedroom apartment (3 roommates) from August 2019 to August 2020. Great community with a gym, pool, and recreational areas. CATA bus pass included with amenity fee. Parking spaces included and everything but gas & electric included in rent. Private bed and bath, everything fully furnished. 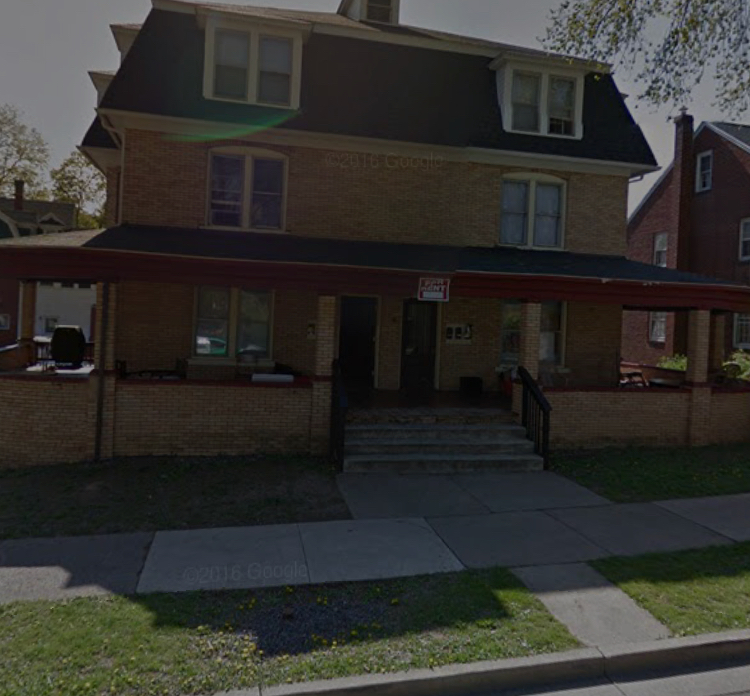 We are leasing our entire apartment of 240 East Foster Avenue for the full 2019-2020 school year. Our unit is on the porch level left side of the house, here you can relax and hangout outside with friends right at your own place. It is 650/mo for three people, with utilities and two free parking spots all included. 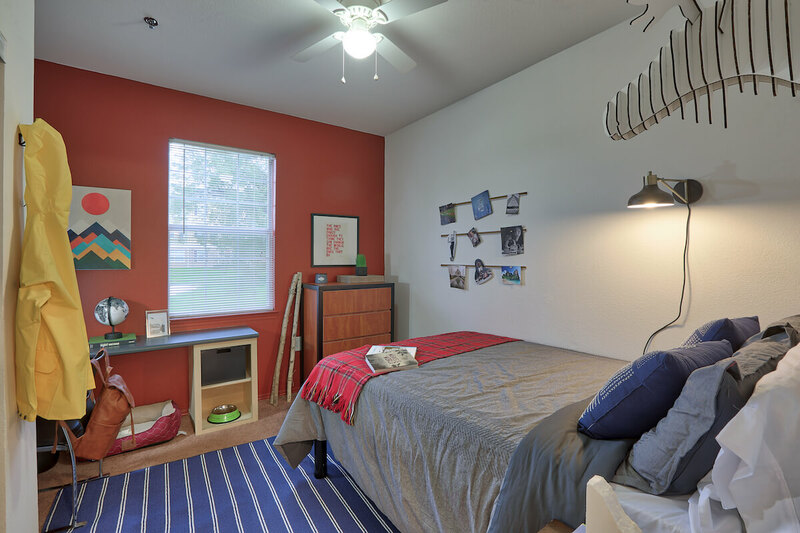 A large bedroom that has accommodated all three of us fine, a large kitchen and full bathroom, with tons of closet space.